Lois Carroll works full-time as a writer who creates stories about people with conflicts in their lives that lead to important and often difficult choices that they must make. 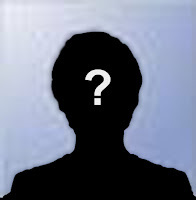 Her heroines frequently find themselves in jeopardy and must overcome challenges to prove themselves women of substance. With a passion for writing since she received a daily diary as a child, Ms. Carroll had to wait until she was well past the age of fifty to live her dream of filling her days with writing. In addition to two paperbacks and three hard cover novels, many of her short stories and non-fiction articles have been printed in national magazines. She also has published over a dozen ebooks. 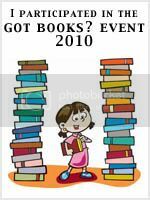 She has two paperbacks and a hard cover coming in 2010. From this author, we have the generous donation of one paperback copy of Just A Memory to add to our Kick-Off contest. For more information on her works, visit her site, Facebook page, or follow on Twitter! Book Blog for everything paranormal. Late Bloomer Online is run by two best friends, Jennifer and Espe. 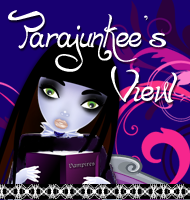 After reading the book Wings and meeting Aprilynne Pike, Jen and Espe decided to start a fansite for Aprilynne which then led to a book review blog as well! Jennifer and Espe met thru Twilight Moms and were brought together by their love of reading. They are beyond excited to possibly bring others together through books the same way TM's did for them! Late Bloomer Online spotlights several books each month, has author chats, giveaways, and keeps everyone up to date with news about our favorite authors, books and events! 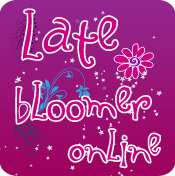 Join the fun and head on over and check out Late Bloomer Online today! Pick up a book and a mug of coffee, reflect upon the stories and upon life. Hey. I'm Jessica and I am a YA book blogger. I review books, host release parties, have author interviews and guest posts, and hold contest and giveaways. I love romance, paranormal, fantasy, and most other YA books. Occasionally I read adult books too. Reading is my only hobby and with being a full-time graduate student and a full-time mommy to a 2 year old, it's all I have time for. :) Blogging is my way to give back to some of the authors that have provided some enjoyment to me through their books.